Legend: During battle many years ago, fire wasn’t the only thing that came out of a dragon’s mouth. At the end of each fiery blow, a dragon fruit would fall from the dragon’s tongue and onto the ground. Once the dragon was slain, soldiers collected the fruit and presented it to the Emperor as a symbol of victory. 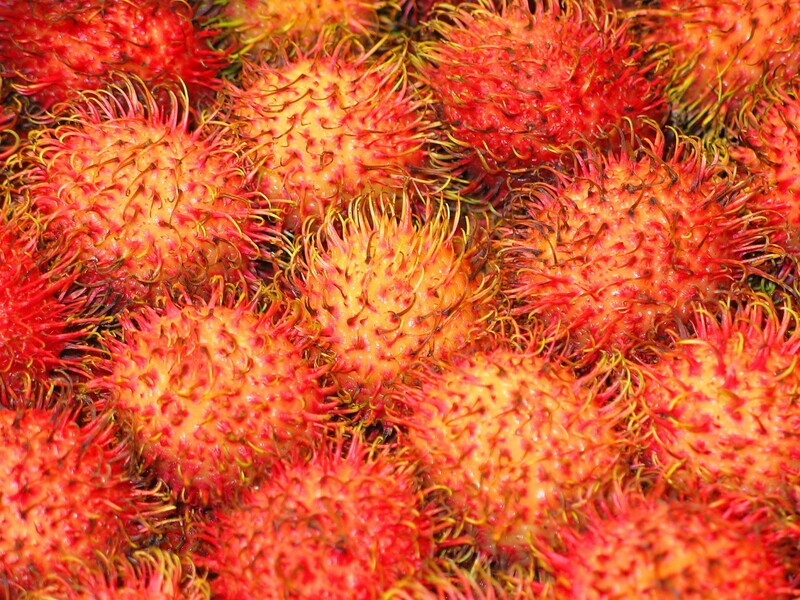 Store: Asian markets, or your grocery store’s produce section near other exotic fruit. Shopping Tip: Squeeze it like you would an avocado or pear. If it’s too firm, then it will need a few days to ripen. If it’s too soft, then it’s past its prime. Try to find a middle ground with flesh that yields when squeezed. NOTE: We all know it’s rare to find perfectly ripe produce—so a hard dragon fruit will do, just give it some time to soften. 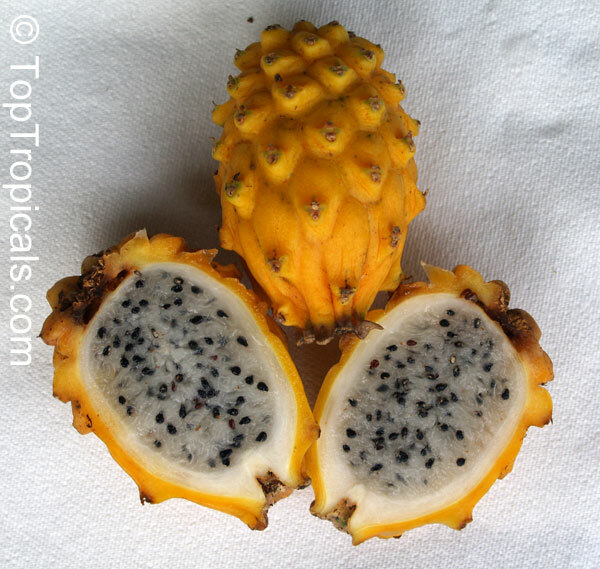 Keep the dragon fruit on your kitchen counter until the pink skin darkens (a sign of ripeness). If you’re not ready to use it, move it into your fridge for up to 3 days. If it’s cut open, wrap halves in plastic wrap and place cubes in a sealed container. NOTE: Dragon fruit is tastier when chilled. 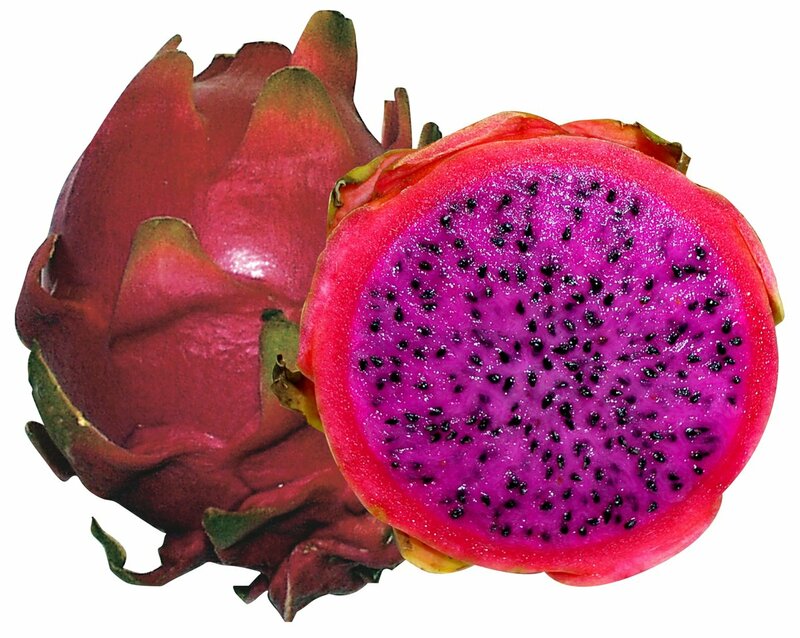 Thanks to all of its active antioxidants, dragon fruit keeps skin looking bright and youthful. You can use it as a firming face mask. If you have dyed hair, then dragon fruit is a godsend. Use juice or conditioners with dragon fruit extract to nourish your follicles.